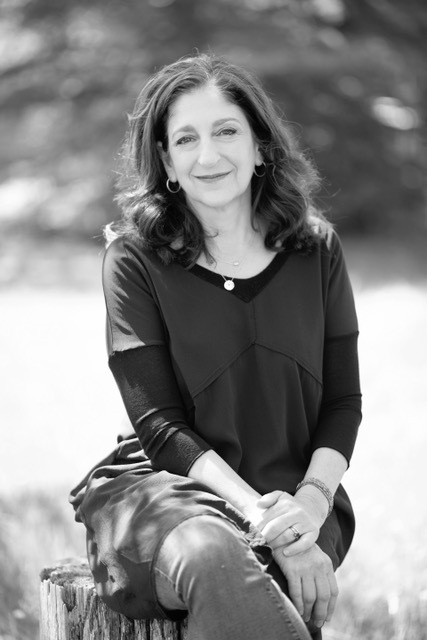 Carol Moldaw is the author of Beauty Refracted (Four Way Books, 2018), as well as five other books of poetry, including The Lightning Field, and a novel, The Widening. Her work has most recently appeared in The New York Review of Books, Poem-A-Day, Subtropics, Zocalo Public Square and The Los Angeles Review. She lives in Santa Fe, New Mexico. my future was still at stake. ‘I would have been a drunk. all but prove her point. to say, as if undeterred.